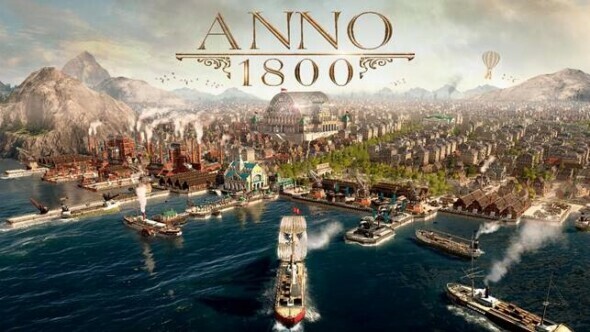 After a well received Closed Beta, Anno 1800’s Open beta will take place from April 12th to April 14th 2019 on PC. Anno 1800 combines all the past Anno games plus a lot of new additions. You can build a brand new town or lose yourself completely in the new story mode. Anno 1800 will be the most complete Anno experience yet. Anno 1800 is available from April 16th 2019 for PC and can now be pre-ordered through the Ubisoft Store.